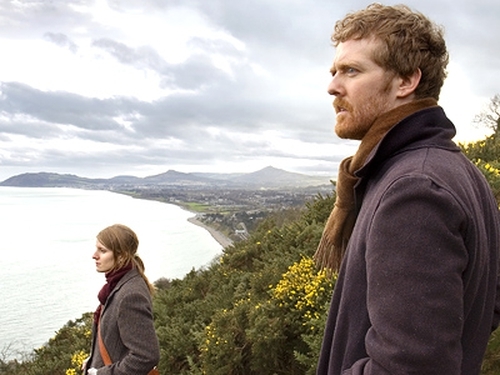 The low budget Irish movie 'Once' has been nominated in the Best Original Song category at this year's Oscars. 'Falling Slowly', written by the film's stars Markéta Irglová and Frames frontman Glen Hansard, will face competition from four other songs. Three songs featured in the film 'Enchanted' and one song from 'August Rush' - which was directed by Irish director Kirsten Sheridan and starred Cork star Jonathan Rhys Meyers - have also been nominated. The three songs nominated from 'Enchanted' are 'Happy Working Song', 'So Close' and 'That's How You Know'. The song nominated from 'August Rush' is 'Raise It Up'. 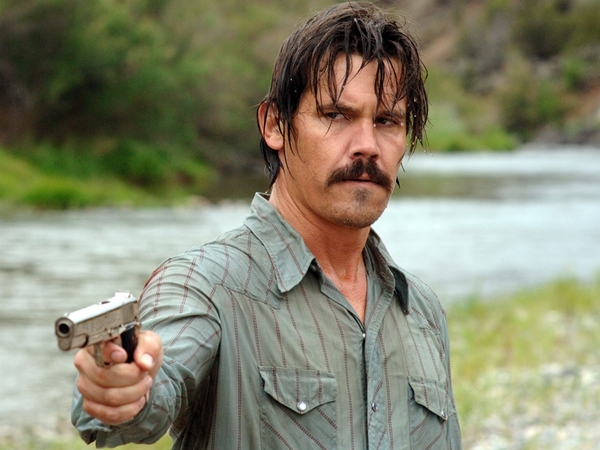 For more on the Oscar nominations, click here and here.